How about a little destination dreaming as summer wraps up? 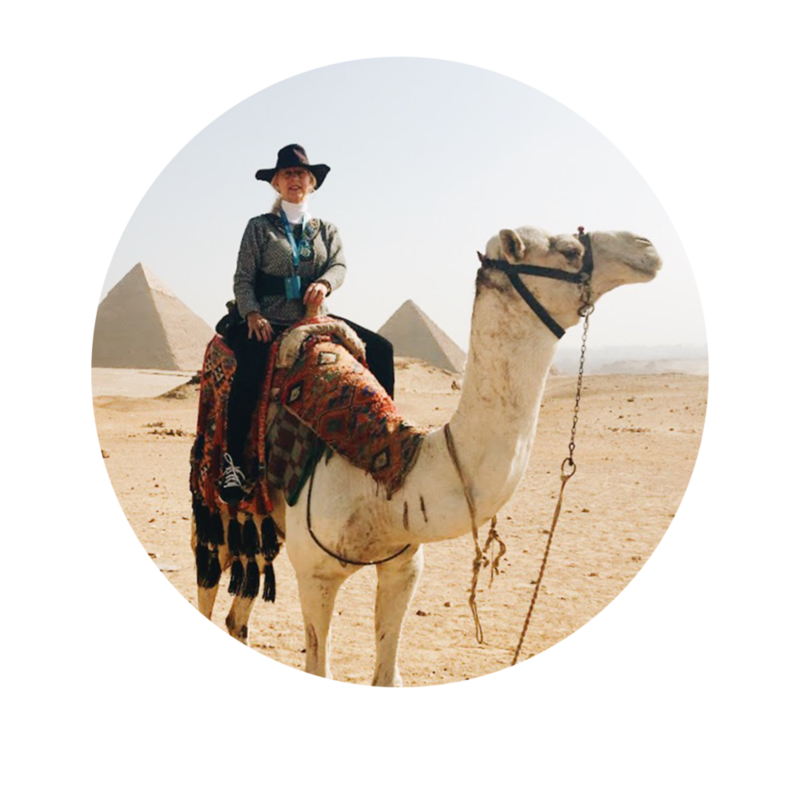 On this episode of Solo Travel Talk, I take listeners on an adventure to Lisbon, Marrakesh, and Abu Dhabi. To make it a bit fun, I use a 1-10 ranking for some of the aspects of these cities which might appeal to the solo traveler. Get ready for a nearly round the world jaunt as this solo travel podcast visits each of these cities.